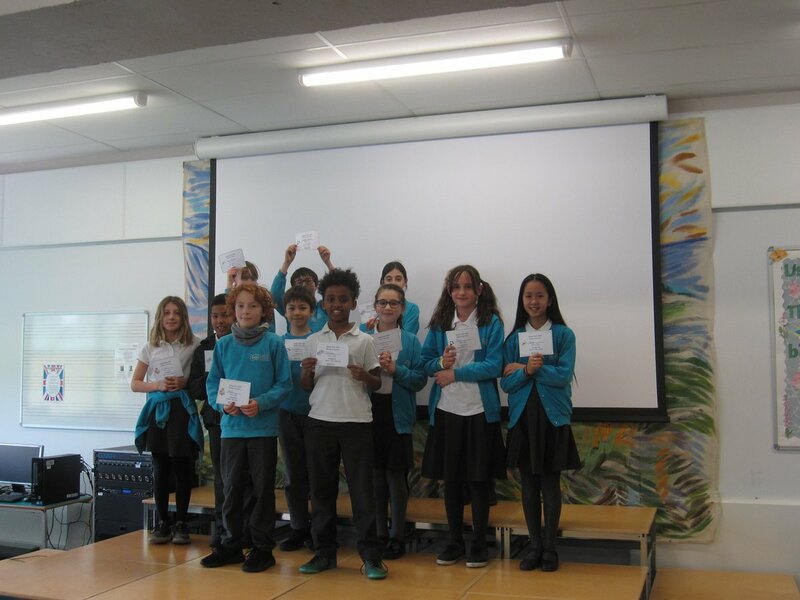 On Monday 11th February, Year 4 children will be visiting Dulwich College for a tour of the James Caird Boat and their Shakleton (Antarctica Explorers) topic this term. 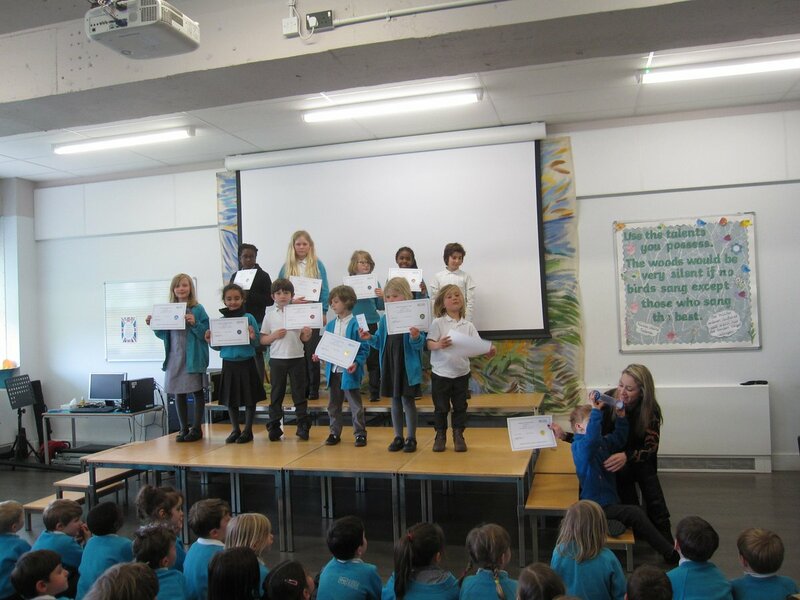 Happy and proud faces at assembly today - shining superstars for the term! 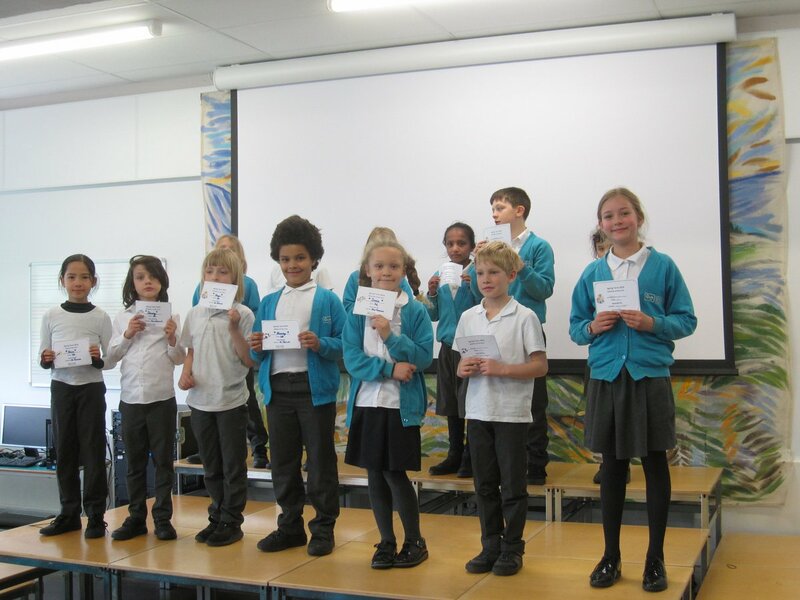 Well done to all the children and especially the pupils, athletes, musicians and scientists of the term, and those role-modelling the school values. 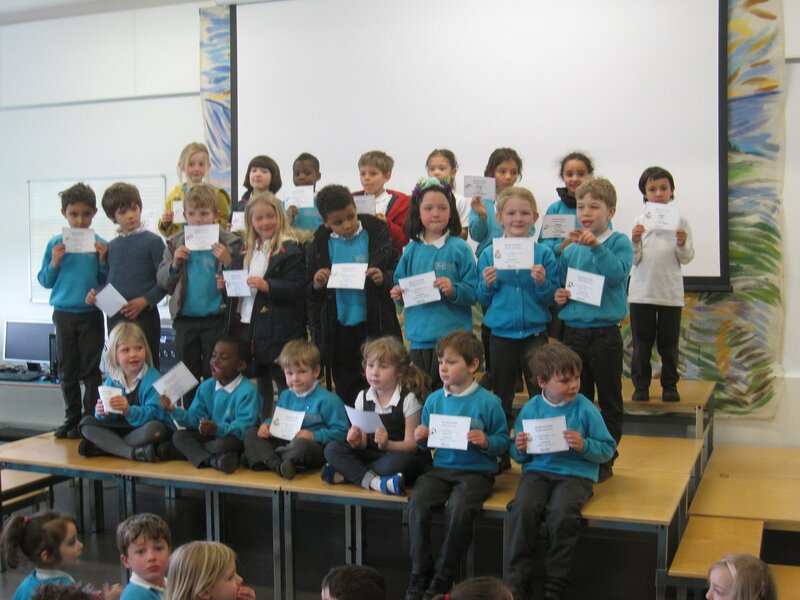 We wish all our families a safe and happy spring break! 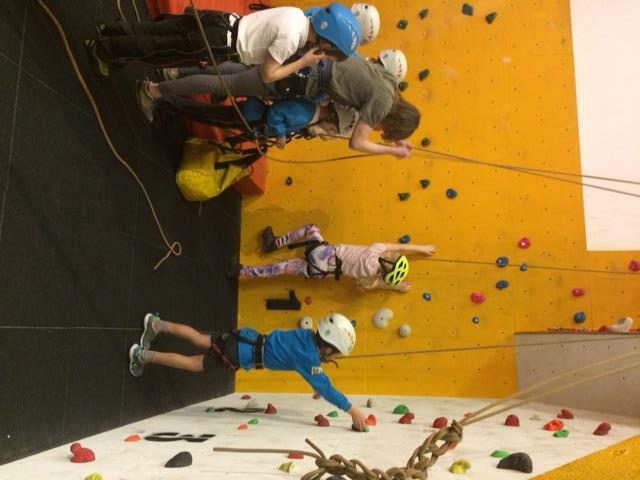 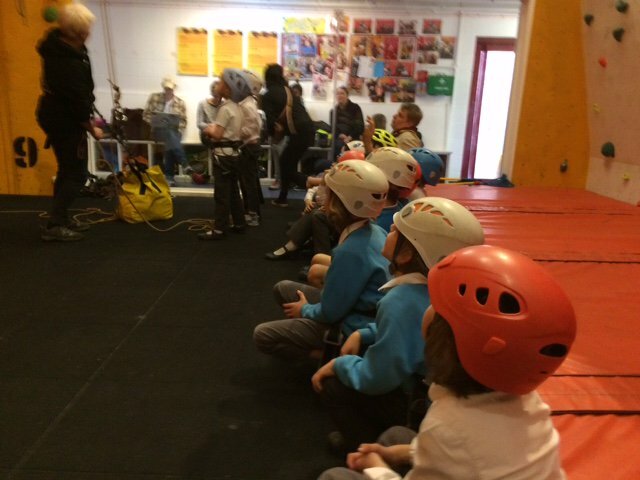 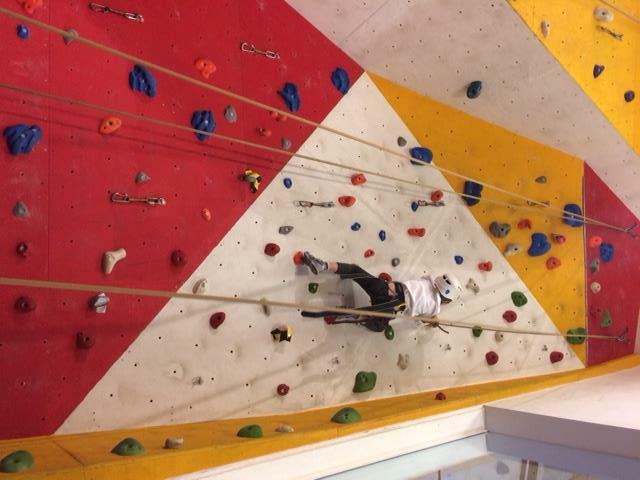 JKPS Beaver Scouts had loads of fun on the climbing wall @JAGSschool last week!